Our patented Arc-Killer arc extinguishes arc flames in less than 50 ms. 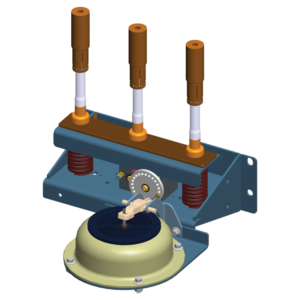 This SV-50 Arc-Killer is suitable for Gas Insulated Switchgear. KEMA type tested according to IEC 60298 Appendix AA. Power frequency withstand test 1 min. : 38 kV. BIL : 95 kV (15 x + and 15 x -). Internal arc test 14/16/20 kA 1 s – All 6 criteria met. Power frequency withstand test 1 min. : 50 kV. 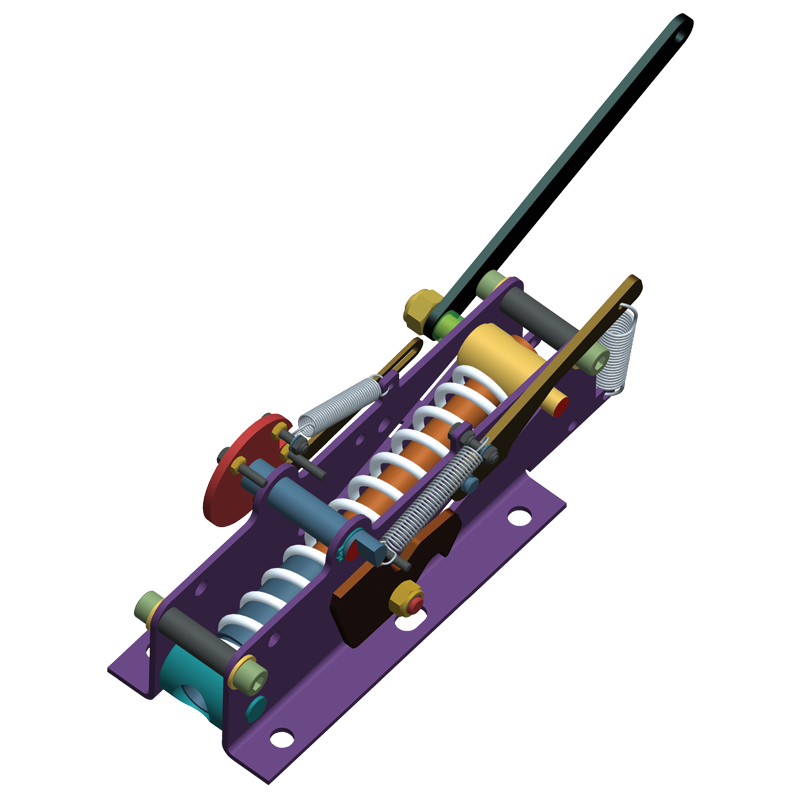 This SV-25 Arc-Killer is suitable for Air Insulated Switchgear. 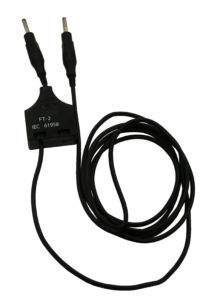 The HR.2 type voltage detector (VDS) is in accordance with the European IEC standard 61243-5. The voltage detector is of the high-impedance type and is designed to be linked to a capacitive insulator with a tension detection between 70 and 90 V and a current of 2,5 µA at 50 Hz. 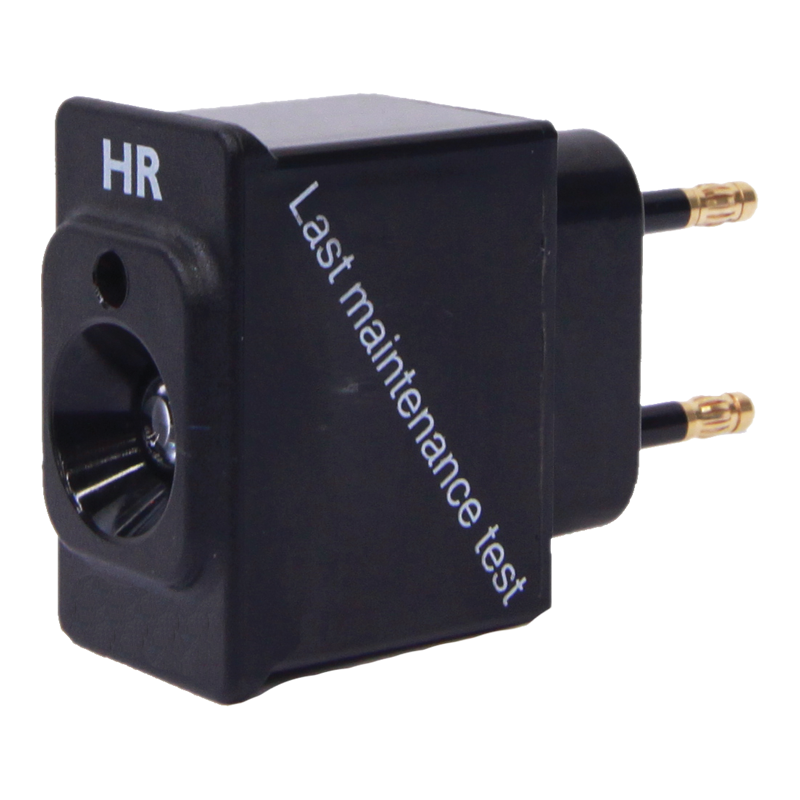 The indication is continuous and the lamp can be tested in a standard AC outlet 230 VCA (pole distance 19 mm). There is a measuring point in order to enable parallel measurement without the need to remove lamp. In order to obtain a perfect reading every time, connectors are “gold-coated” 0,15 µm. The new integrated VDS for voltages up to 24 kV, includes the possibility of phase comparison. The product is designed in compliance with IEC 61243-5 standards to be coupled to a capacitive voltage divider. The indicator reacts at an ignition voltage of 70 to 90 V and a current of 2.5 µm to 50 Hz. All connections are “gold-coated”. Available to OEMs (Original Equipment Manufacturers). 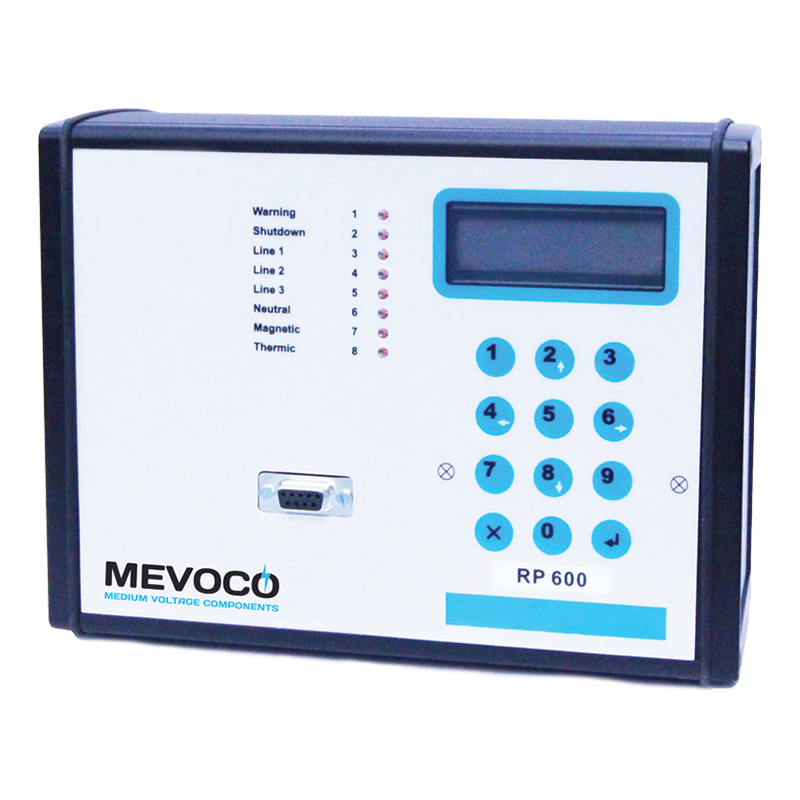 Mevoco’s FT-2 allows for easy phase comparison. The device is used to check “in- phase” or “out-of-phase” condition. 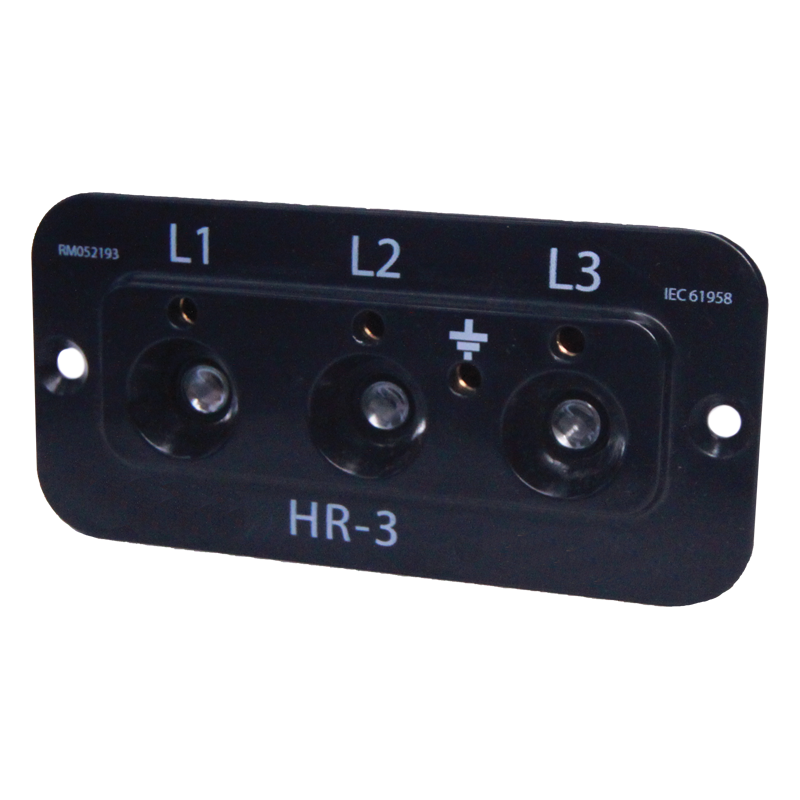 Compatible with HR-2 and HR-3. Ready to be connected up to a laptop. User-friendly user interface with easy-to-read display. Very simple and quick to program thanks to the menu-oriented design. Wide adjustment range and extensive functionalities.